NAERUM, DENMARK — The Ida Institute launched an all-new eLearning platform for hearing care professionals and newly expanded Telecare tools for clients last week at the AudiologyNOW! convention in Indianapolis. The new learning platform, Ida Learning Hall, offers “bite-size” learning modules that allows busy professionals to easily incorporate learning into their schedules. Two new Telecare tools now available on Ida’s online platform will support hearing care professionals in extending person-centered care beyond the clinic. The Ida Learning Hall was created to be a virtual meeting place where hearing care professionals can expand their knowledge about person-centered care. Users can go to the Ida Learning Hall to update their skills and also connect and interact with with dedicated online communities. Beyond the bite-sized modules, the platform also offers longer modules where professionals can gain CEU credits. 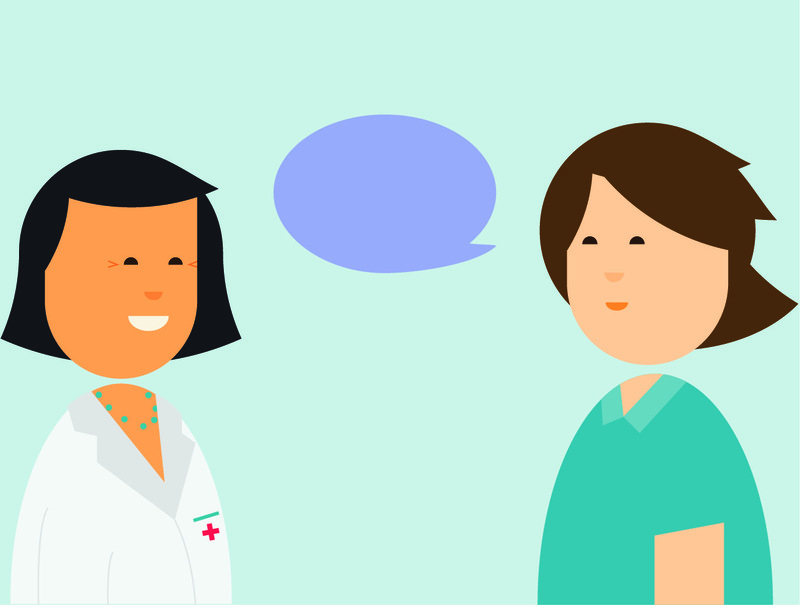 While the concept of telehealth is nothing new, the interest in the audiology community has grown significantly in recent years. Major hearing aid manufacturers have taken note of this and some are offering telecare capabilities in their hearing aids. 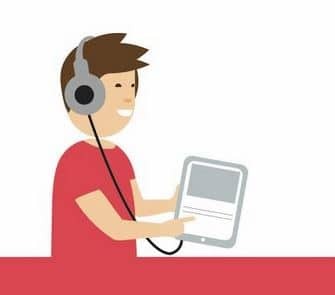 Ida Telecare, first launched in 2016 due to growing demand, is a collection of online tools that allow hearing professionals to extend the reach of their care. 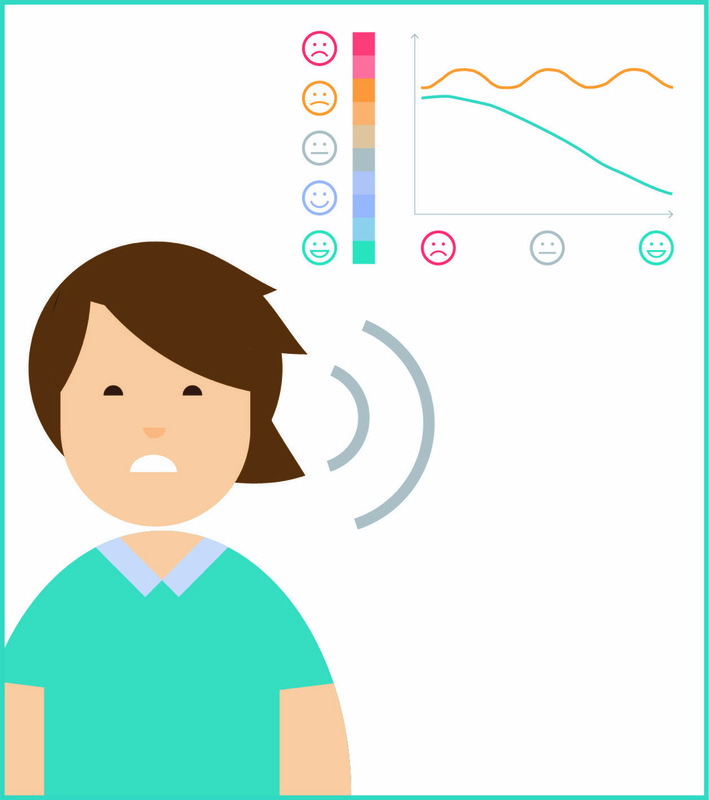 The tools, which were developed through collaboration with academics and clinicians from around the world, help clients to manage hearing loss and prepare for appointments. The Dilemma Game helps people with hearing loss deal with difficult communication situations. By using real life examples, the tool helps stimulate the users’ thinking and encourages them to come up with their own strategies for managing challenging situations. The Tinnitus Thermometer is a simple online tool that allows users to describe how they are experiencing tinnitus and to help them articulate their feelings about the condition. The tool complements a complete collection of online resources to support hearing care professionals working with tinnitus patients. All the tools available in the Ida Telecare platform are said to be optimized for mobile phones and are completely free for hearing care professionals and patients.